What would a 50th anniversary celebration year be without some talk of the companions? 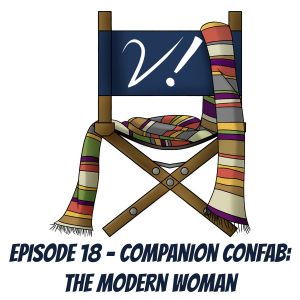 Join Deb, Erika, Liz, and Tansy as we take a break from our Classic Doctors countdown to chat about the companions who were “modern women” at the time they were on the show. Is Barbara the greatest? What’s changed about contemporary companions over the years? And has such change been for the better? Are “modern” companions even necessary? Is Barbara really the greatest? 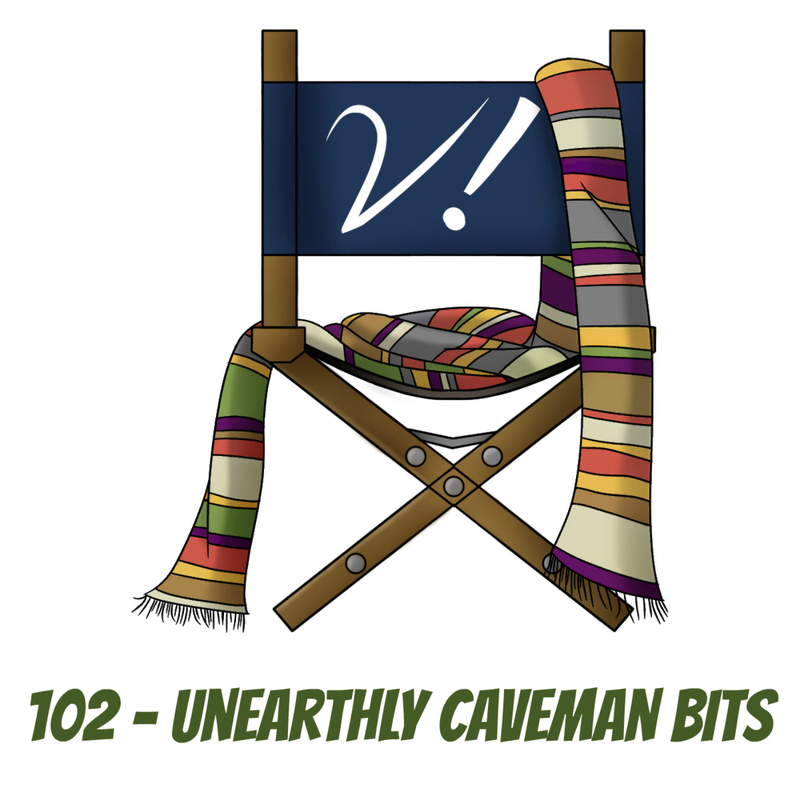 Tansy guests on Splendid Chaps! Erika will be on panels at Westercon 66 and watched “The Mind of Evil” in color! Liz is annoyed Erika stole her happy thing! Deb orders Live at the End of the World from Traffic Experiment!